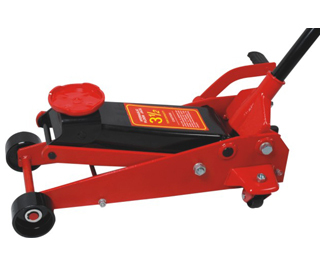 The Stinger series 2½ and 3-ton hydraulic service jacks are designed for the budget-minded shop owner, who still wants the quality of an SINOLIFT product. 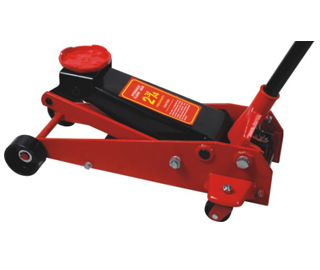 Built from select steel, these jacks can stand up to the abuse that jacks are subjected to daily. Yet, their light, compact design makes them easy and convenient to use. Each jack has a built-in safety overload system that prevents use beyond its rated capacity. 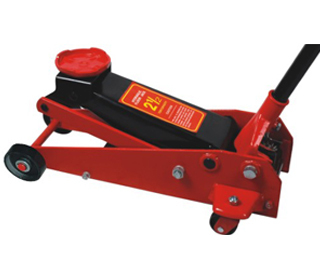 With rear swivel casters, maneuvering and positioning of these jacks is an easy task.